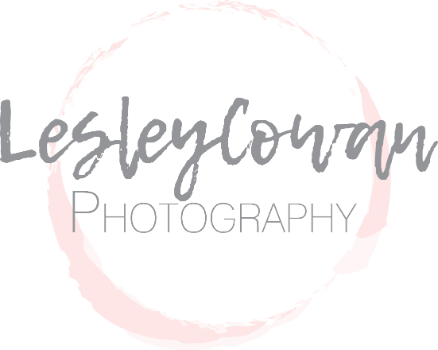 Lesley Cowan Photography specializes in Newborn, Maternity and Family photos. Our studio offers you a warm and inviting environment where I can capture your family’s milestones as the years go by. With over 5 years of professional experience, I choose to creatively collaborate with my clients so each session is personalized and their vision brought to life. I offer a wide array of props, backgrounds, wraps, hats, headbands and present many looks to select from. I’ve had the pleasure of meeting first time parents as they start their journey and have captured each milestone their little ones hit as they grow. Maternity and newborn sessions also make treasured baby shower gifts.